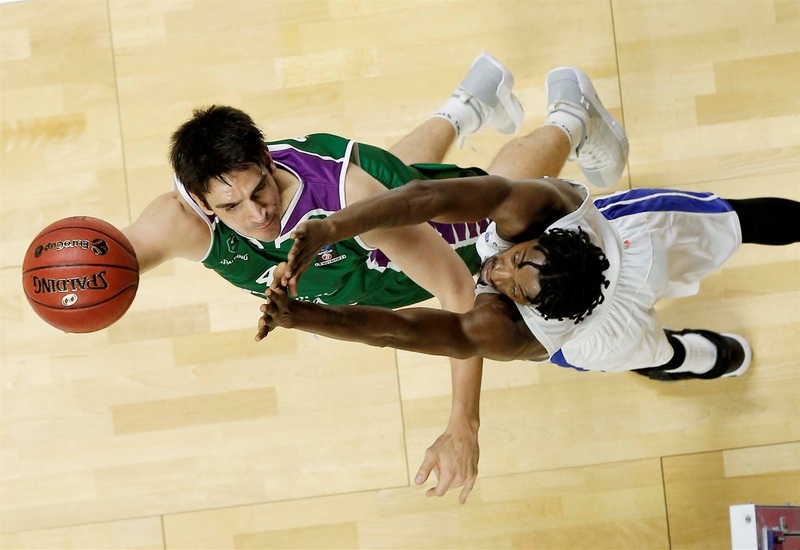 Tofas Bursa collected its first win in this season's 7DAYS EuroCup with a 96-79 victory at home over Arka Gdynia. 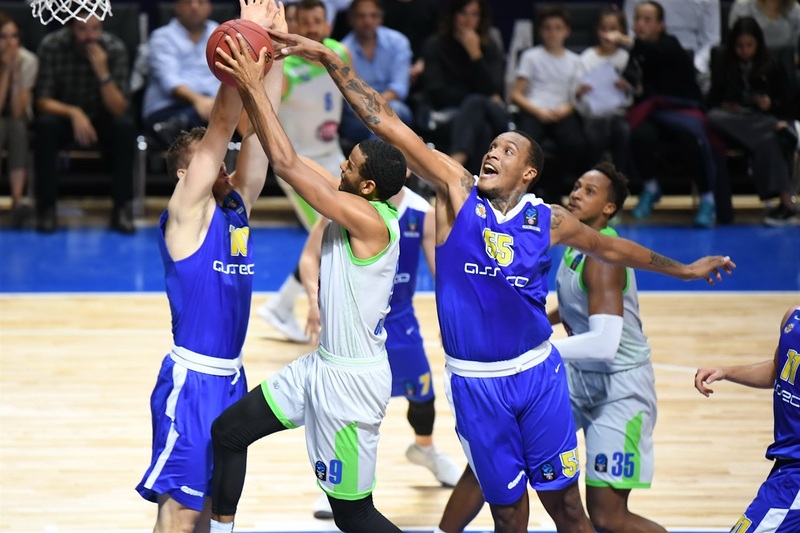 Kenny Kadji set career-highs with 27 points, 10 rebounds and 34 index ranking to go with 3 assists for Tofas, while Diante Garrett collected 23 points and 9 assists for a performance index rating of 27. 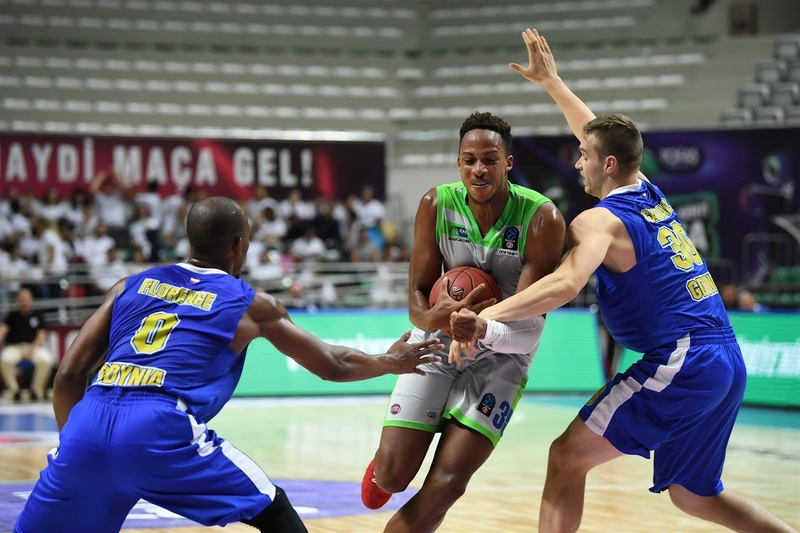 Kyle Weems added 16 points and 7 rebounds in helping Tofas improve to 1-1 in Group B. Arka fell to 0-2 despite 19 points, 6 rebounds and 5 assists from Josh Bostic. Robert Upshaw III added 14 points. Tofas had the better start in going up 14-9 as Kadji picked up 8 points and Diante Garrett had 3 assists. Arka evened the game at 14-14 as Tofas's offense stalled, but the hosts were up 18-14 after 10 minutes. 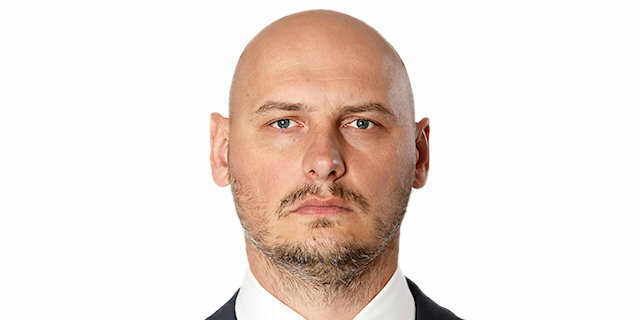 Arka used strong outside shooting with Bostic, Krzysztof Szubarga and James Florence all hitting three-pointers for a 26-32 lead. 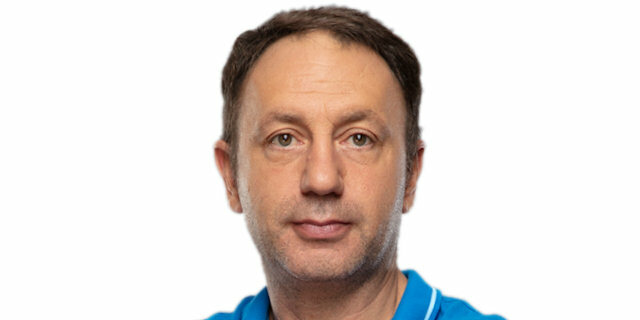 Kadji got back into the game and helped Tofas pull back. The hosts were up 44-41 at the break. Coming out of the half, Kadji set up two Jeff Withey baskets as Tofas went up 50-41. 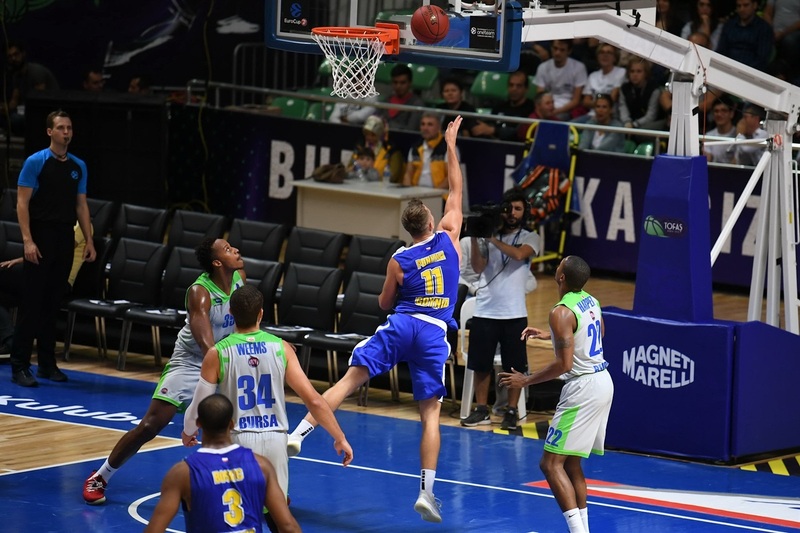 Szubarga sparked a comeback with a three-pointer and 2 assists and Arka reclaimed the lead on a Mikolaj Witlinski triple to make it 54-55. It was 57-58 after 30 minutes. 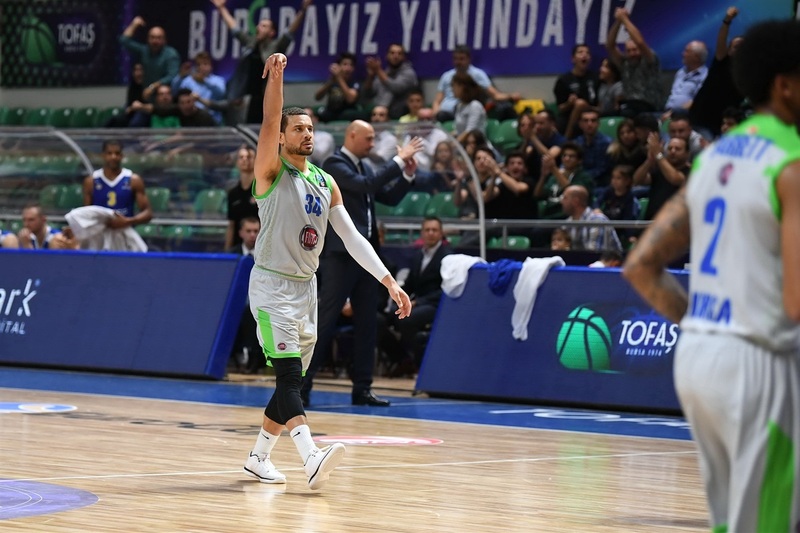 Kadji took over the fourth quarter completely with two inside baskets, back-to-back three-pointers and an assist to push Tofas to 72-63. It was a double-digit lead at 76-66 on Weems's four-point play with less than six minutes to play. Bostic and Florence hit threes, but Arka could not get the deficit to single digits. 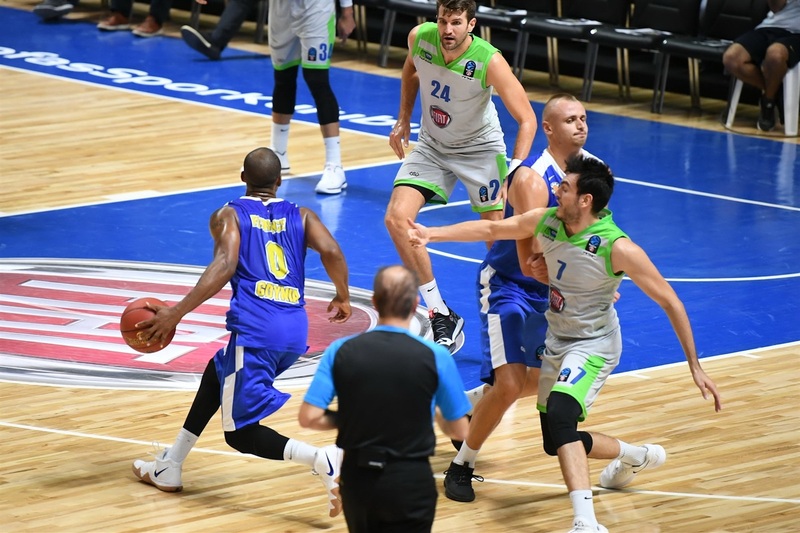 Arka led 57-58 after three quarters, but Kenny Kadji scored off an offensive rebound to start the final frame and followed that with a dunk, back-to-back three-pointers and an assist and Tofas was on its way. 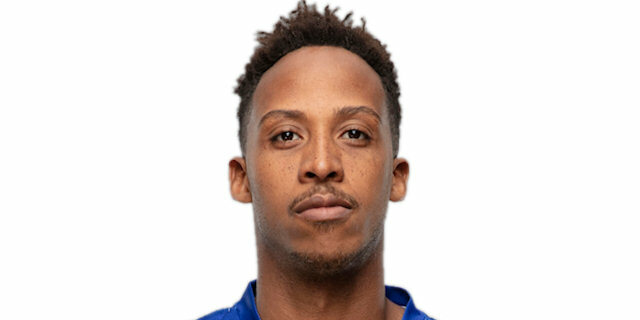 Tofas dished out 26 assists while turning the ball over just 10 times - Diante Garrett leading the way with 9 assists and 0 turnovers. 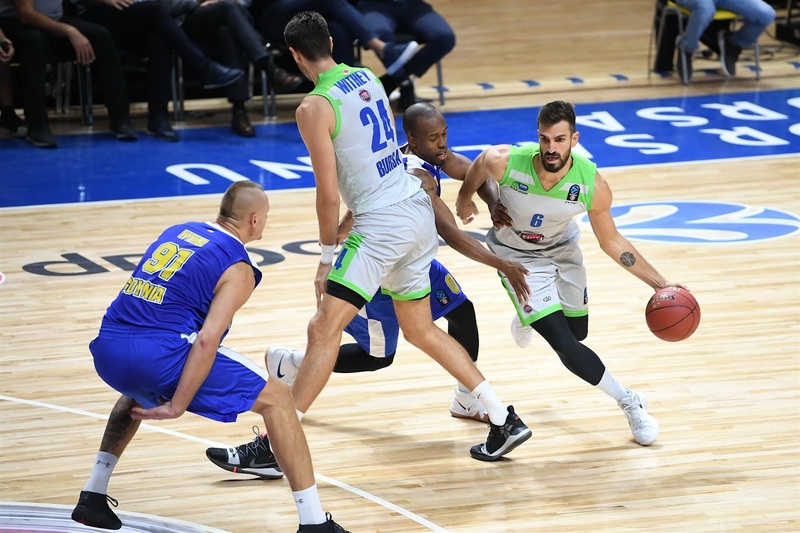 Tofas next will head out on the road looking to extend its winning streak to two games at Lokomotiv Kuban Krasnodar. 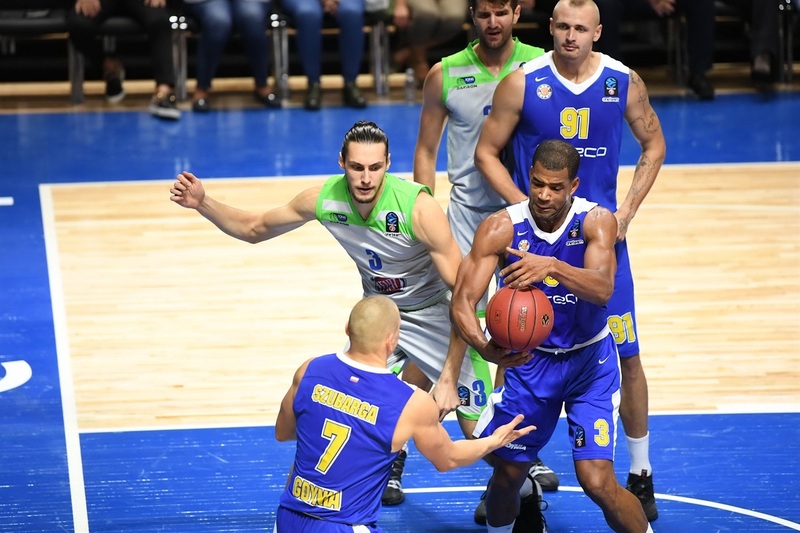 Arka meanwhile returns to Poland with a home game against Cedevita Zagreb in hopes of getting win number one in the group - and its first European victory since the 2012-13 Turkish Airlines EuroLeague season. "We are happy with the win. This is going to be a tough group, and home court games are very important. But I am not satisfied how we started the game, with our defense in the beginning, and I am not satisfied with our offensive rhythm. Our opponent decided to protect the paint and gave us a lot of open shots, and we missed them in the first half. We started making them in the second half, and the game became easier. We are happy with the win, but we need to be better in future matches." "We played most of the game really well. We followed the game plan very well, but because of the tough Polish League game we hade three days ago, we just had energy for 30 minutes and that cost us the win. Generally I am happy our guys put up a lot of effort. We played smart most of the time, and we can build on that. We have at least eight more games, and we are aiming to play all 40 minutes, not only 30 or 35 minutes." "It was a good game. We were excited to play in front of our home fans. We wanted to show good basketball. For me, I was excited. EuroCup is a good opportunity to show your talent and I just wanted to play and help my team win."